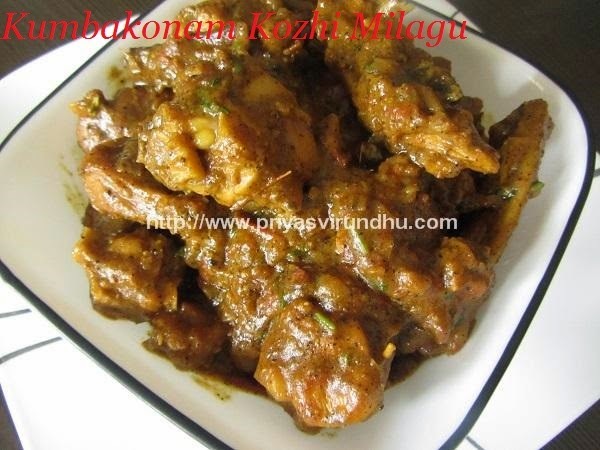 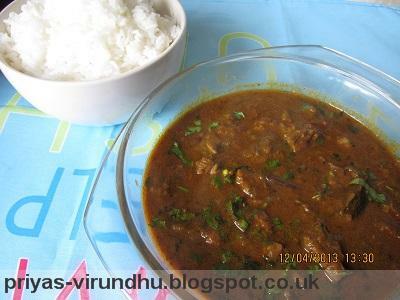 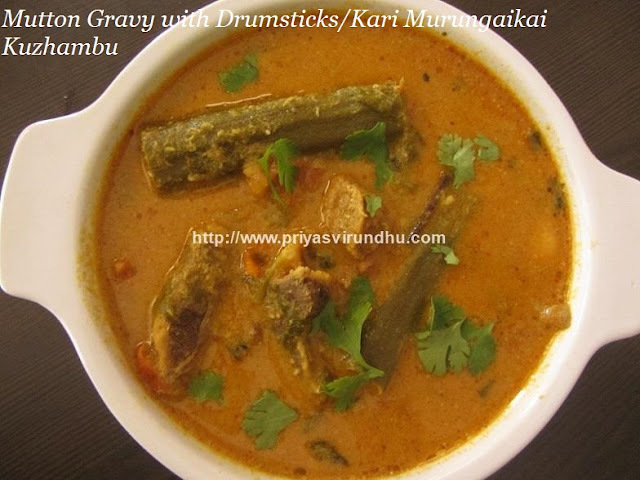 Muttai Puli Kuzhambu/Eggs in Tamarind Gravy is a very simple and popular gravy prepared in South India. 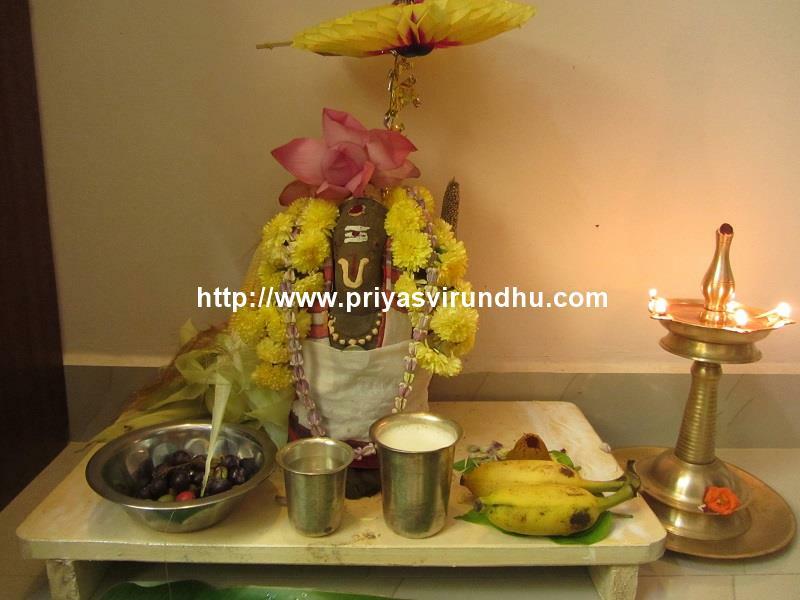 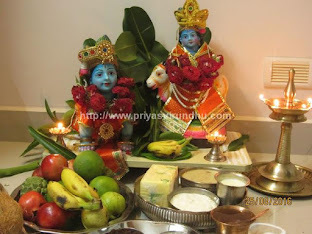 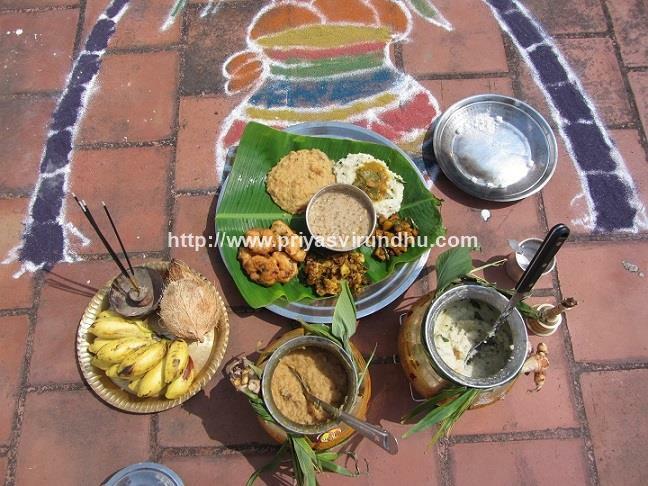 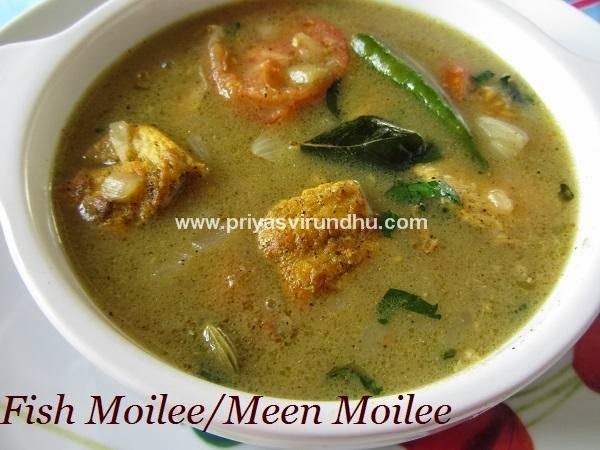 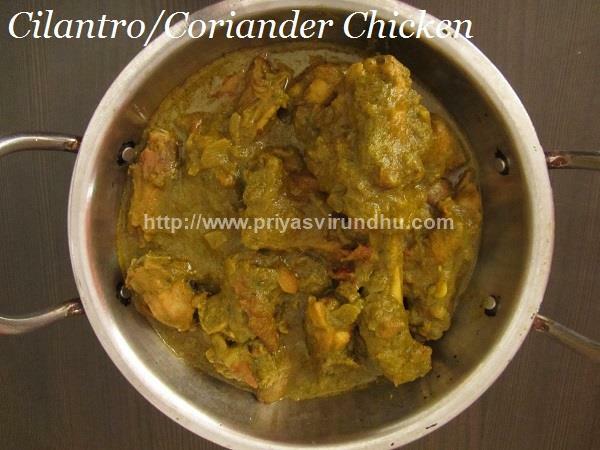 It is found in most of the South Indian restaurant menu and is served along with white rice. 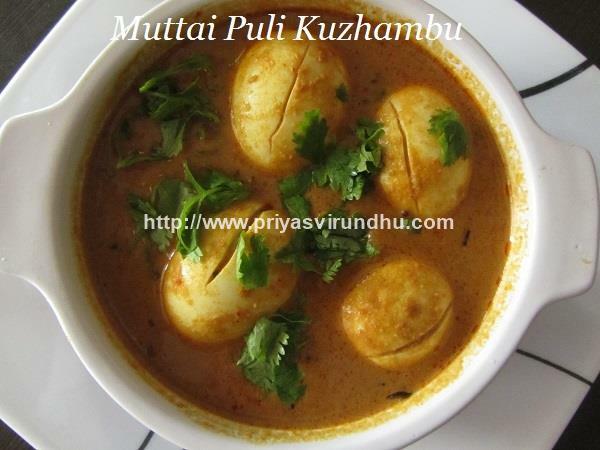 There are different ways in preparing this muttai kuzhambu, here I have prepared this egg gravy with freshly ground masala. 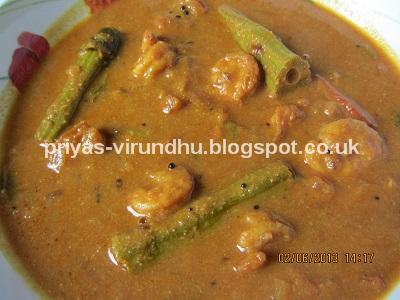 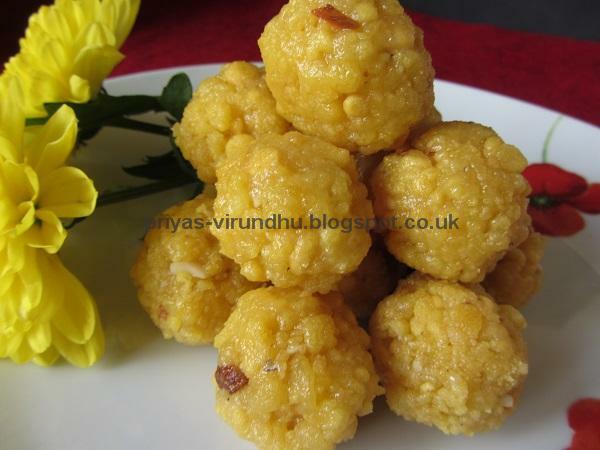 I have also posted Egg Kurma which is also delectable and tasty. 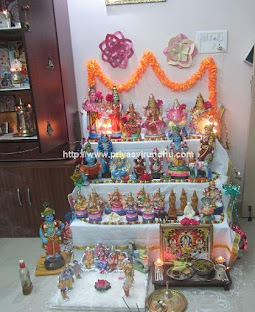 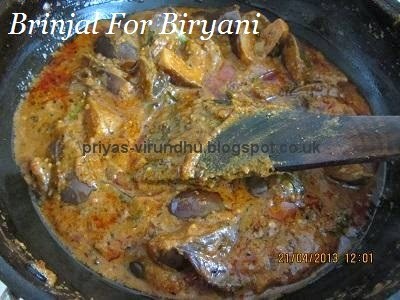 Do try it out friends and you will surely love the fresh aroma of it. 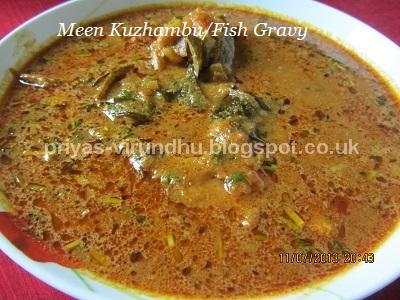 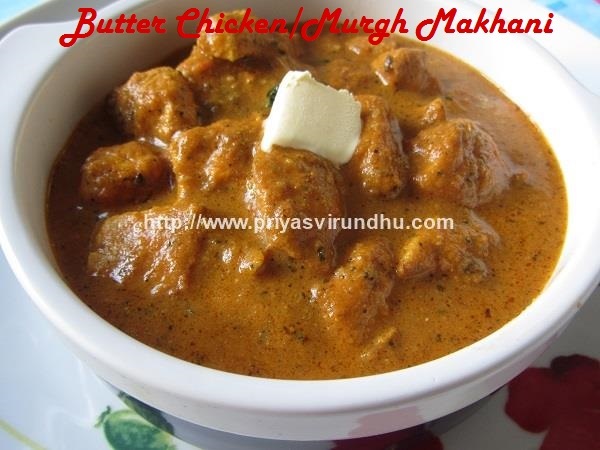 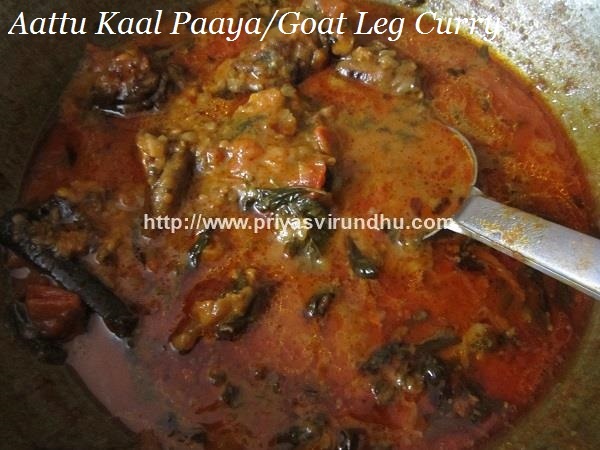 Do check out other South Indian Gravy/Kuzhambu varieties here. 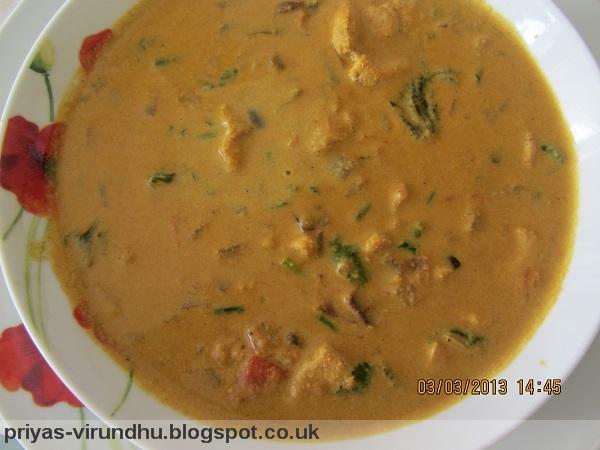 Today in Priya’s Virundhu it is a very authentic, traditional and easy recipe of South India, it is the Chettinad Egg curry. 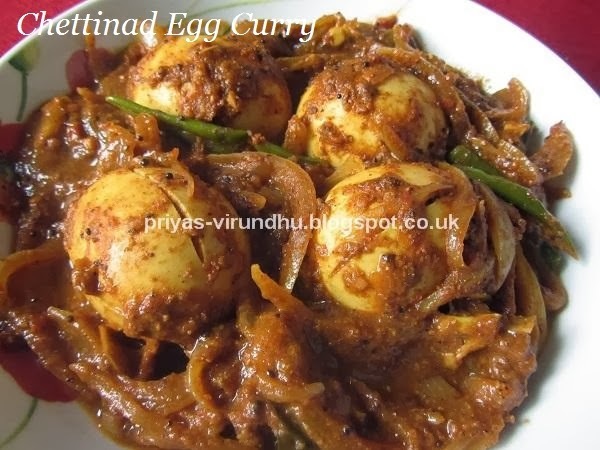 This egg curry is a perfect blend of Indian spices, roasted and ground freshly and used immediately to make the gravy. 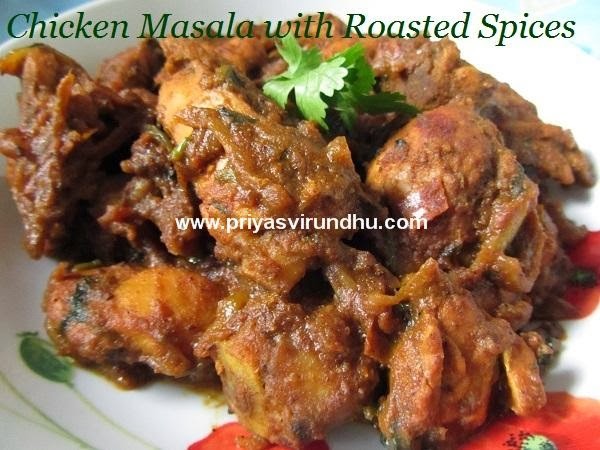 The fresh and aromatic spices infused together with rest of the ingredients and give a perfect coating for the boiled eggs. 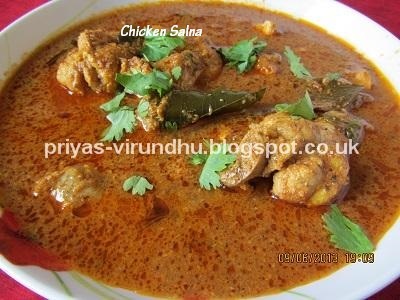 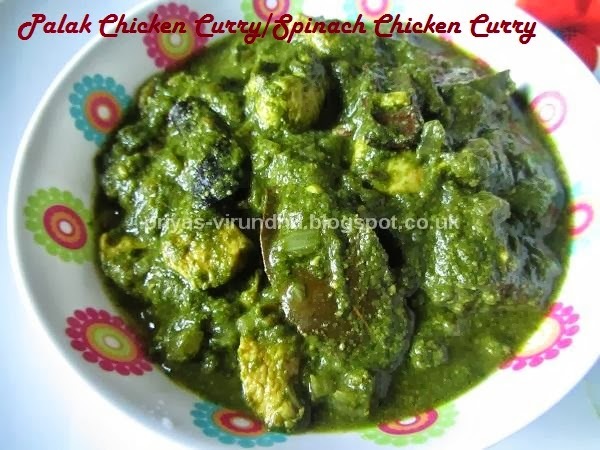 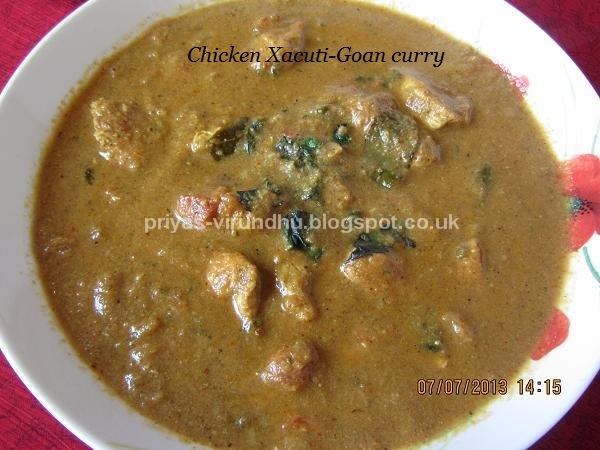 Check it out friends you will surely love it, no one can surely resist this spicy and delicious curry. 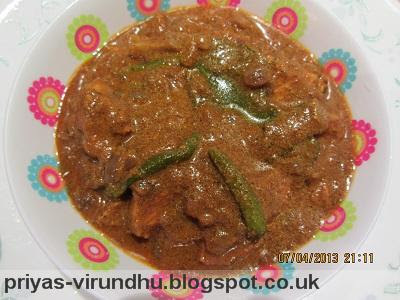 Here’s how to make Chettinad Egg Curry with step by step photos…. 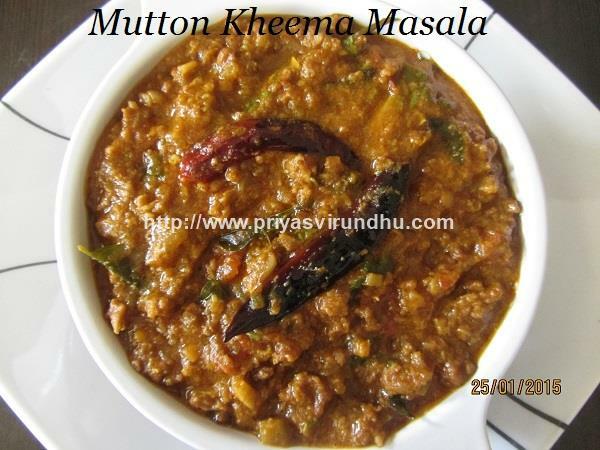 This mutton gravy does not need much of an introduction. This is my mom’s version of mutton pepper gravy, which is mouth watering and finger licking. 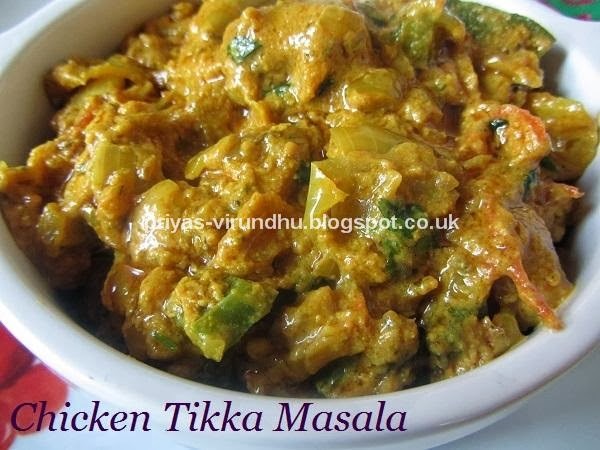 Try it and you will not regret.